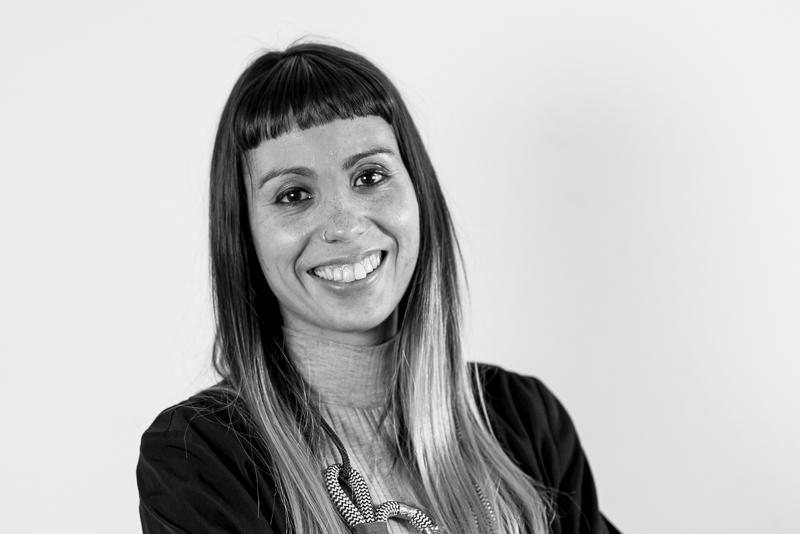 Ella Gauci-Seddon is a landscape architect at Hassell Studio and works as a casual tutor in landscape architecture at RMIT and Monash University. She is also the chair of AILA Fresh Victoria, the student and graduate committee for the Australian Institute of Landscape Architects (AILA). Ella strongly believes that to achieve positive outcomes it is integral to understand and work with existing site conditions and the community. Through teaching, working and research Ella has developed and explored an interest in designing landscapes that will be able to cope with and flourish in indeterminate and unpredictable future conditions.